The Peterborough School is an independent school with a nursery. Boys and Girls aged between six weeks and 18 years enjoy learning here. 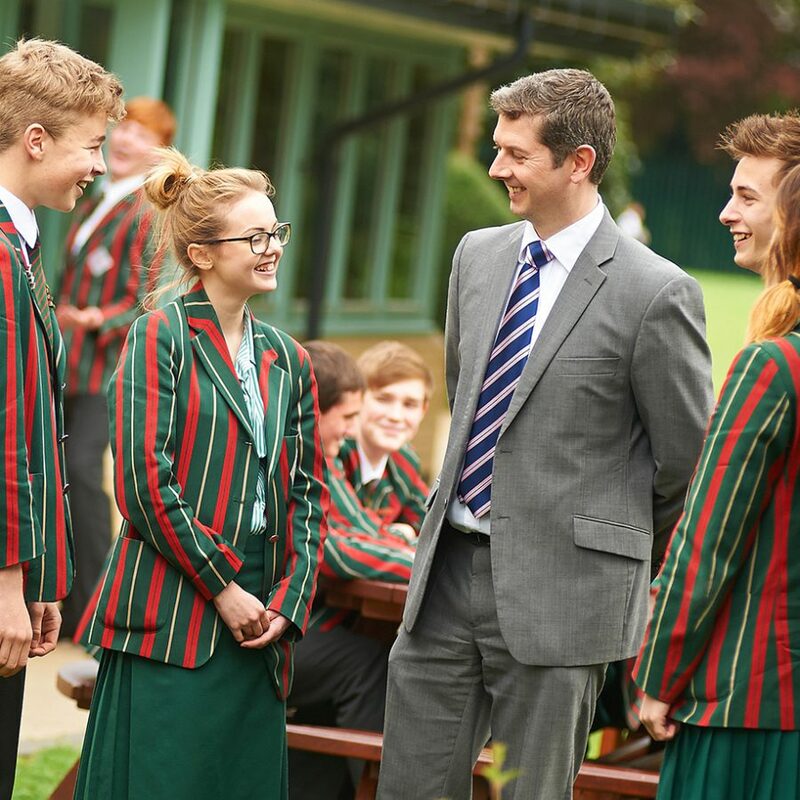 If you think your child would like to join The Peterborough School why not plan a visit? Get in touch to arrange a mutually convenient time and we would be delighted to show you everything we have to offer. Find out more from the links below.